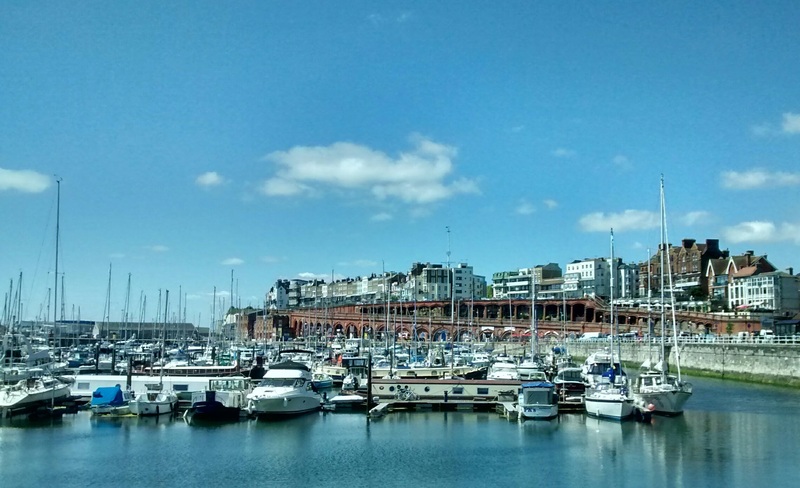 Ramsgate is a picturesque historic seaside town with beautiful sandy beaches and one of the largest marinas on the English south coast. It has the only Harbour in the United Kingdom that has been awarded the right to call itself a Royal Harbour. It also boasts some quite stunning Architecture. An excellent Small Plates restaurant, which due to its location (upstairs at The Ravensgate Arms) has a really good drinks list. Open Wednesday – Saturday evenings and for lunch at the weekend. Best to book. A cool pub that focuses on craft beers and ciders. A seriously good Japanese Restaurant. 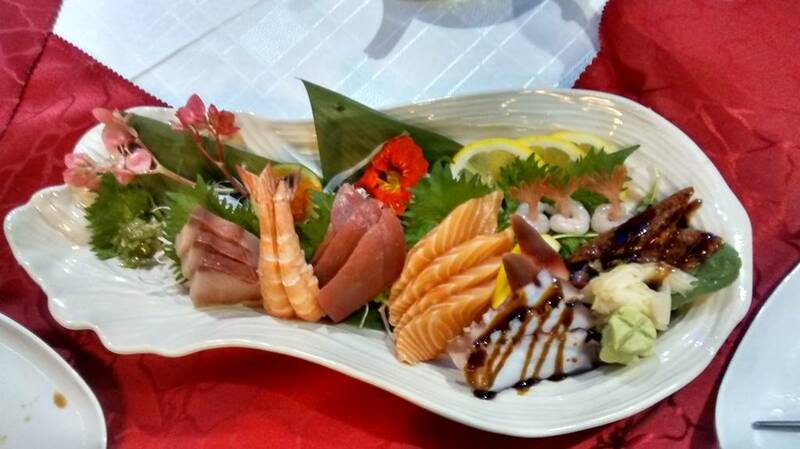 The best Sushi and Sashimi in Thanet. 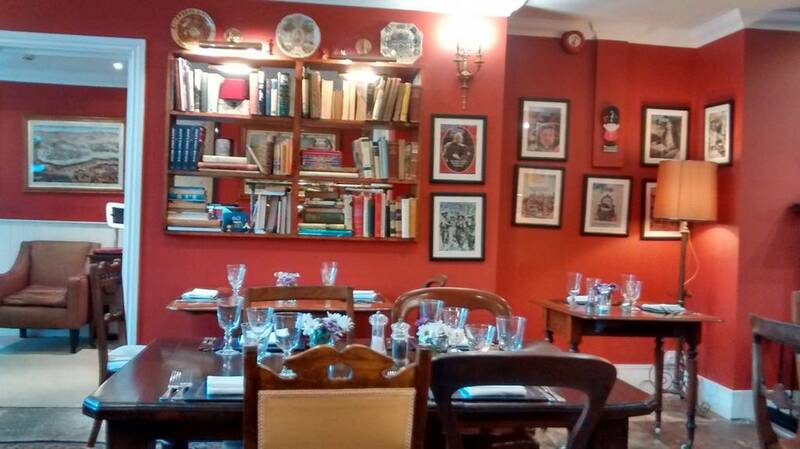 A modern India Restaurant in Effingham Street that produces some beautifully spiced dishes. Good set lunch deals that even include an amuse-bouche. OK wine list and friendly staff. Ignore the decor, this is a great find. 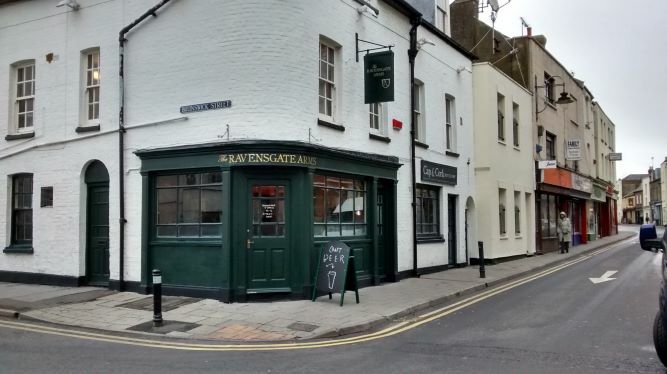 Owned by the former head chef of the acclaimed Ambrette in Margate. A good option for an upmarket brunch or Afternoon Tea. The Townleys seasonal menu can be served in the snug, the restaurant and the stylish bar. 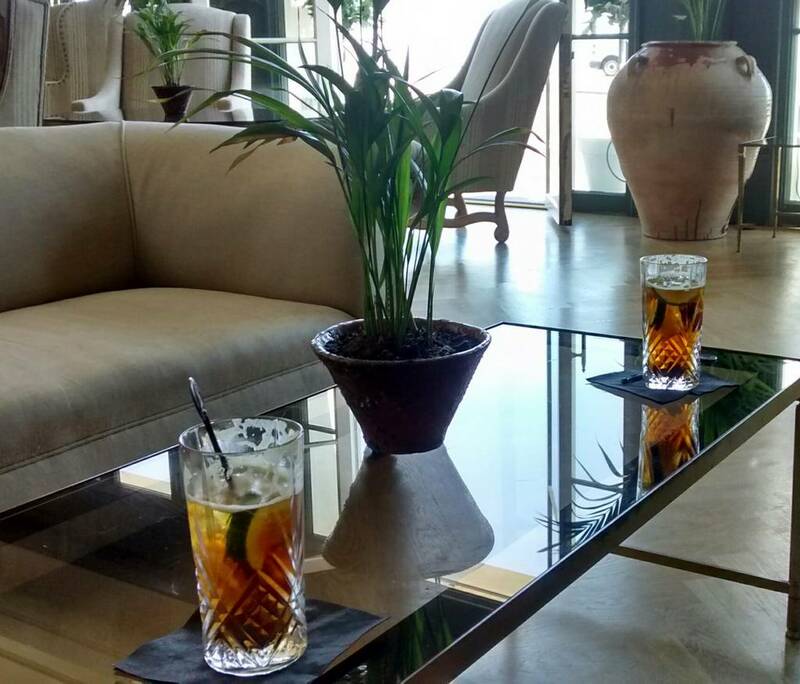 For more on the the Albion House Boutique Hotel see earlier post titled Weekend at The Albion House Hotel. 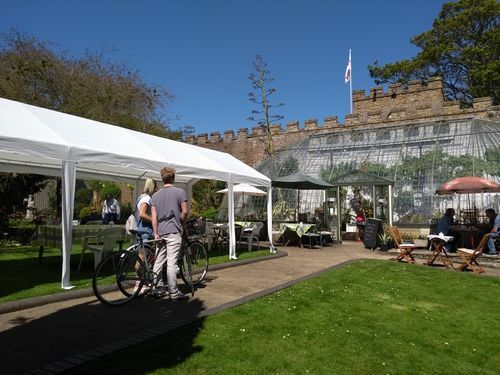 Hidden away in a corner of King George VI Park, you will find the stunning Italianate Glasshouse, the owners operate a small cafe serving Cream Teas, Cakes and Scones at the weekends. The opening times are weather dependant, typically open on weekends and bank holidays from May to September/October. A very picturesque spot. A little out of the way in George Street. This is a pleasant quiet spot for a quality brunch or lunch. They also serve a nice selection of cup cakes baked on the premises. 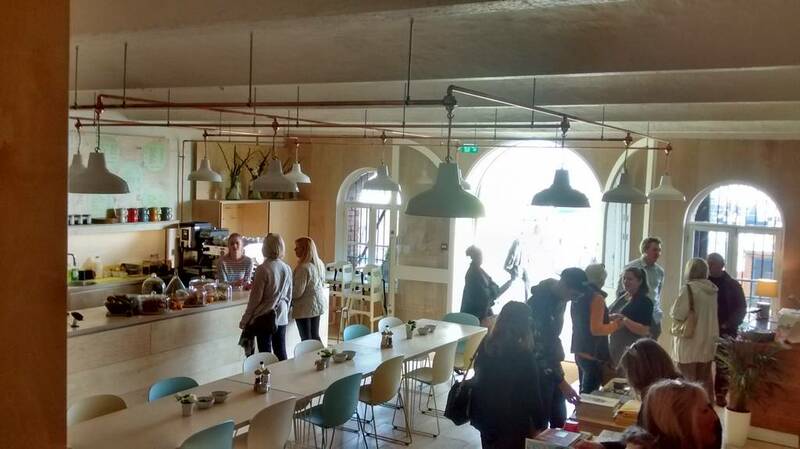 A stylish Cafe Bar that is now under new management. They are licensed and plan to have live music events. 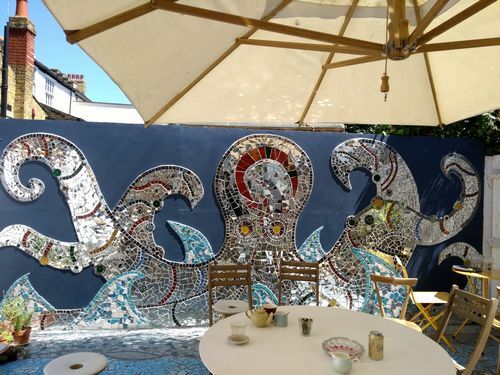 They also have a lovely sheltered courtyard with a stunning mirror mosaic. 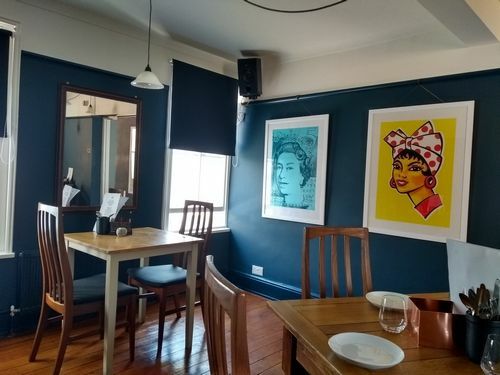 A boutique hotel in Addington Street with a restaurant, a casual dining area called the Addington Street Kitchen and a bar. They also have a garden area at the back that is open to non residents. 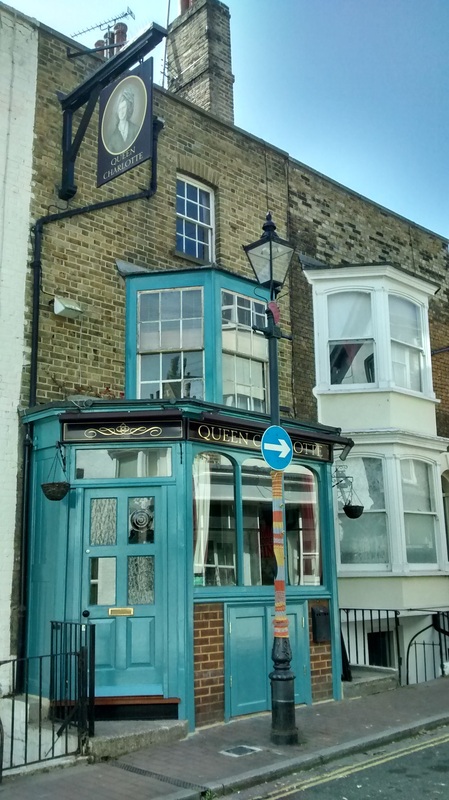 A quirky pub in Addington Street that is famous for its live music performances. An inviting restaurant which captures the essence of an archetypal gentlemens club in the glory days of the British Empire. 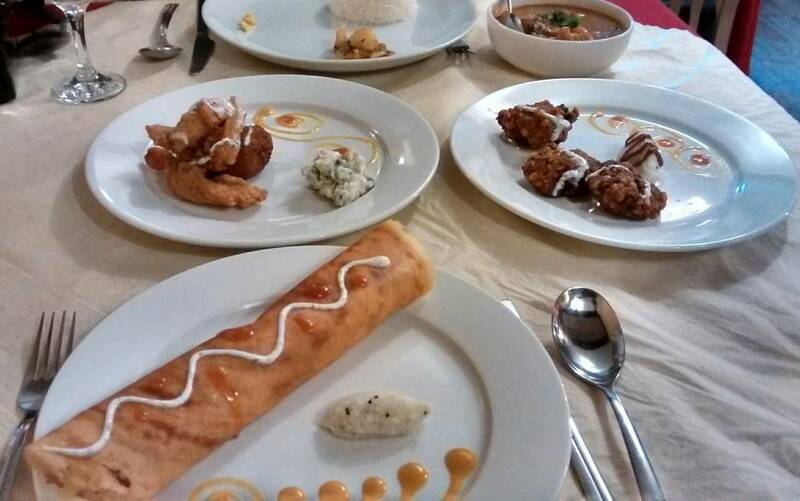 Excellent Set Lunch and Set Dinner menus. They also do Afternoon Teas. 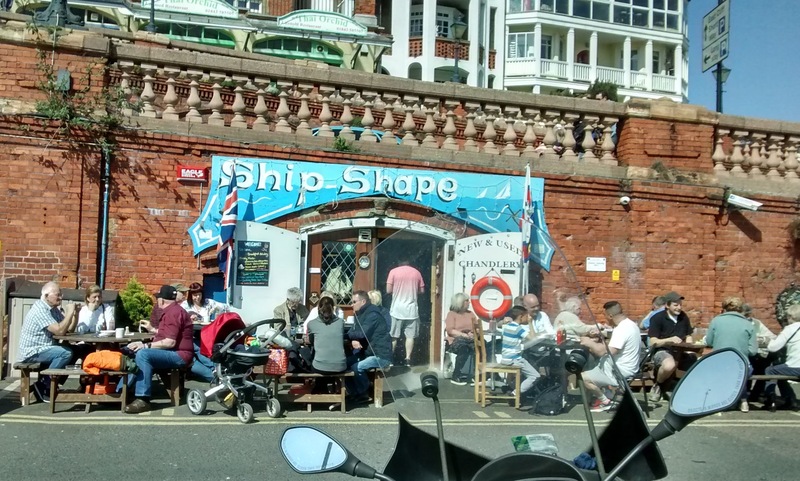 They also now have a sister restaurant called Little Ships over looking Ramsgate Royal Harbour. Lovely location overlooking the Marina. 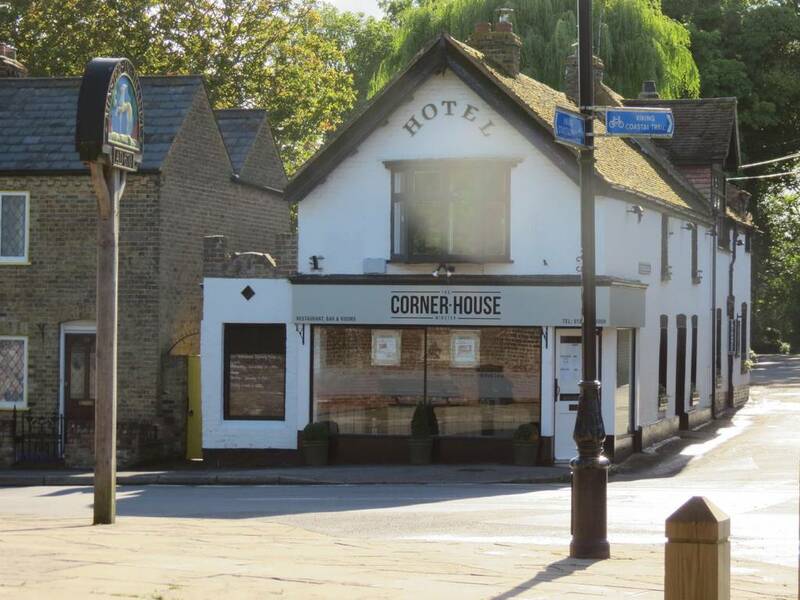 Serves excellent Cocktails, has a good range of Beers and is a regular venue for live music, open Friday and Saturday evenings only. A lovely spot to stop for a light lunch or coffee and cake. 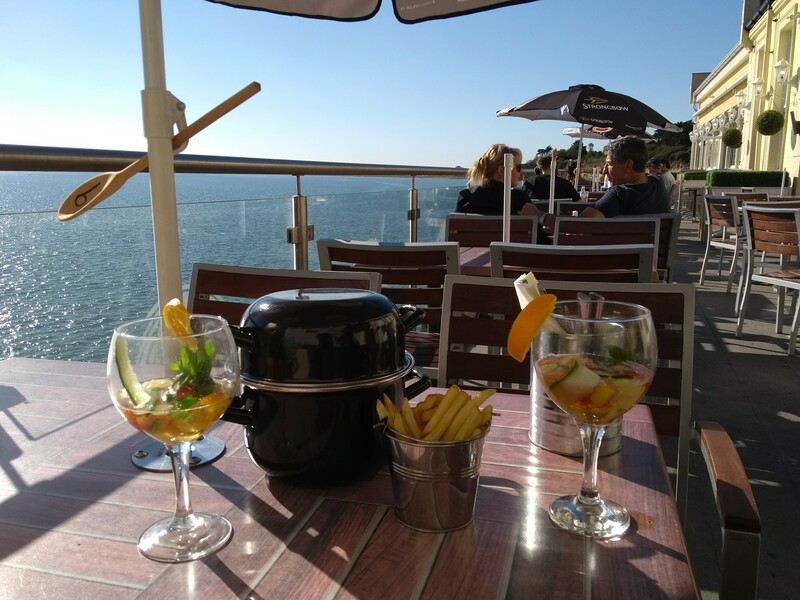 There is outside seating and a communal table on the ground floor and more tables and seating upstairs where you have stunning views of the harbour. 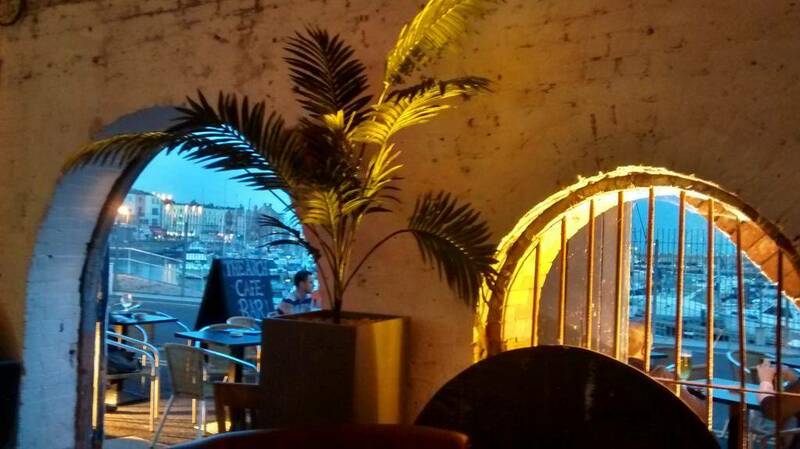 An attractive comfortable and popular bar located under the Arches overlooking the Harbour. Has lots of outside seating. 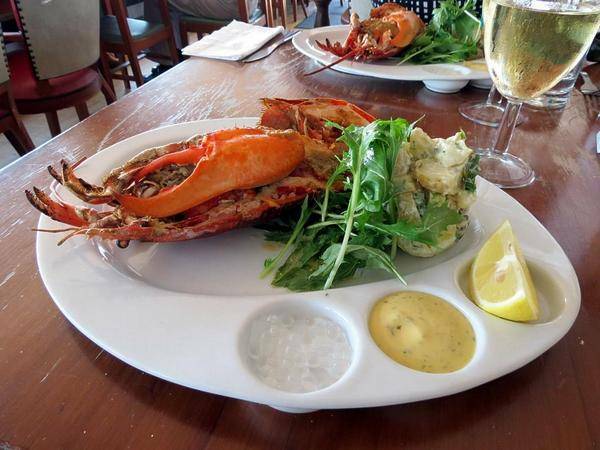 Serves Food including substantial seafood platters that are ideal for sharing. Built into the Arches, this is a popular place with both harbour workers and tourists. 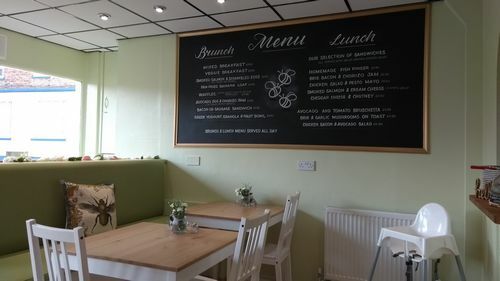 It’s very reasonably priced and serves one of the best full English breakfasts in Ramsgate. It’s much bigger than it looks and if you’re lucky you can grab one of the outside tables and get a good view of the harbour. Ramsgate Ice Cream Parlour. 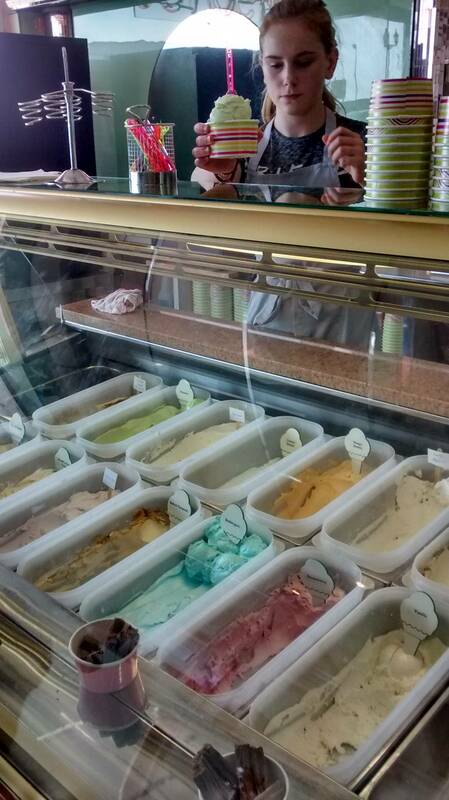 The ice cream is made in a small artisan factory below the parlour. You can order the ice cream to take away or you can choose to sit in the air conditioned parlour or outside overlooking the harbour. 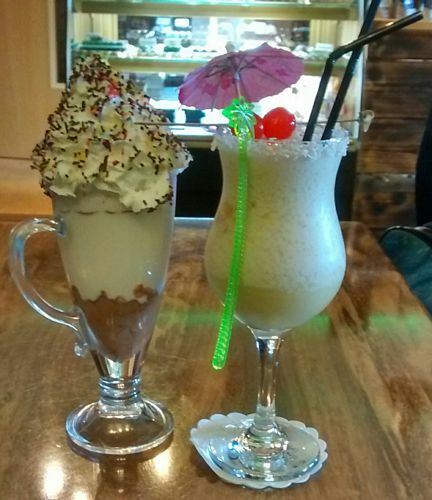 They serve generous portions of quality Italian gelato as well as hot and cold drinks, toasties and sandwiches. 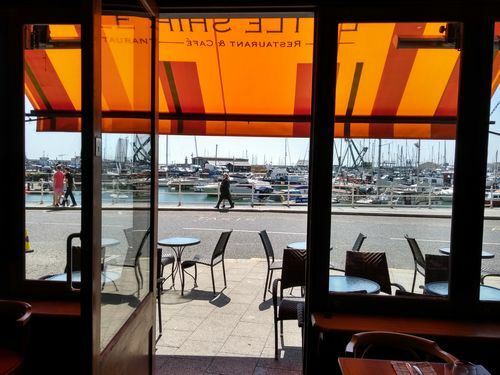 An interesting place with fabulous views of the Harbour, the Marina, the English Channel and France. Generally delivers some pretty decent fish and seafood dishes and does good Sunday roasts. 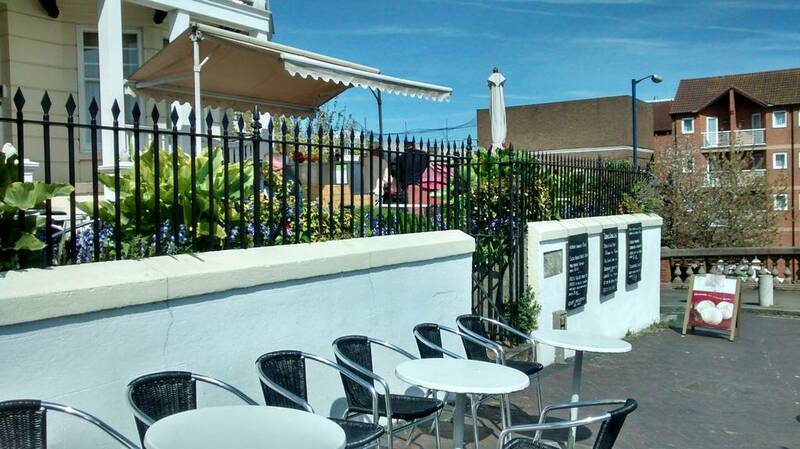 A friendly outdoor cafe located in a beautiful garden on the West Cliff Arcade, with stunning views of the harbour. Good for soft drinks, ice cream and basic food (mainly salads). You can also bring your own bottle to drink with your food. Last time I was there they did not even charge corkage. It’s a little gem. Very good service. Open only in the Summer months. 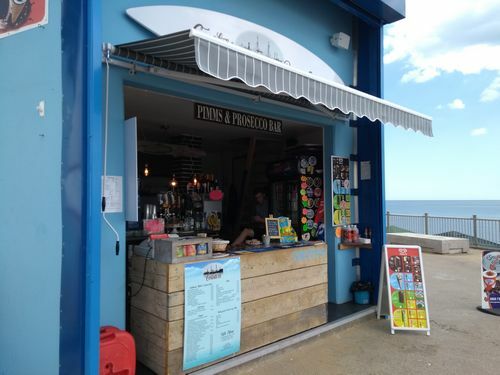 Bar overlooking Ramsgate Main Sands, does a decent Pimms (even if it is in a Plastic glass), have not eaten here yet but menu includes Sandwiches, Salads, Burgers and other snacks. This is the largest Wetherspoon pub in the UK. The food and drinks range is pretty much what you would expect to find in a Wetherspoon. The building and the view are what makes this place special and it’s well worth a visit. 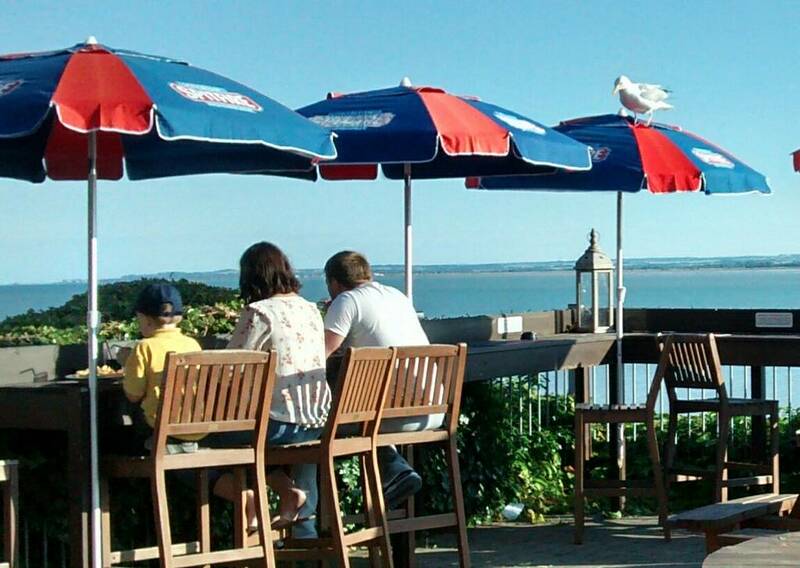 A popular pub with a large and very attractive beer garden in Pegwell Bay. The sea views from the garden are stunning. It is also known as “The balcony of Kent”. A Shepherd Neame Pub. 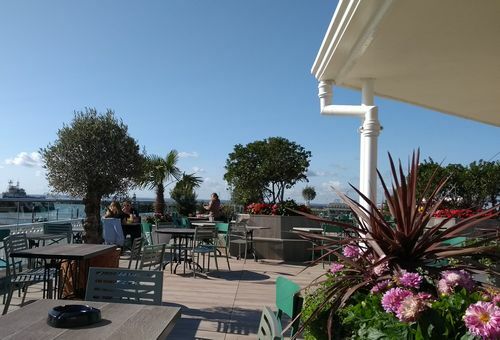 Restaurant and Bar with a beautiful balcony and view over Pegwell Bay. Part of the Thorley Tavern Group. There is also a large colourful Childrens play area below the main balcony with an outdoor bar that is open in the Summer months. 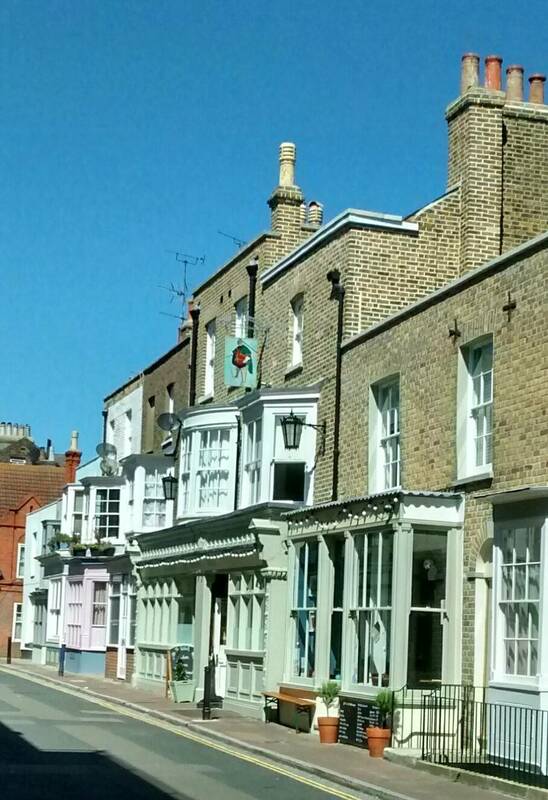 Minster is a small village just west of Ramsgate. This excellent restaurant is well worth a visit if you’re in the area. The Customs House & Alexandra’s all serve excellent food- both on Ramsgate seafront, near the harbour; can eat indoors or out and both have unique/beautiful architecture. The Bench serves an amazing Sunday Roast with a difference complimented by the many excellent wines. An absolute must!